Endless Shame has finally set a date for the release of their new album. Their CD entitled 'Elevator' is a full force of Electronic pop-music played with passion and determination. Endless Shame is an alternative band from the south of Sweden. Their music is mainly electronic but it also contains guitar, bass, percussion and other live instruments. The style of the music is a mixture of elctro, synth pop, alternative rock and EBM. During 2011 and 2012 Endless Shame have been focusing on playing live and recording their new album. 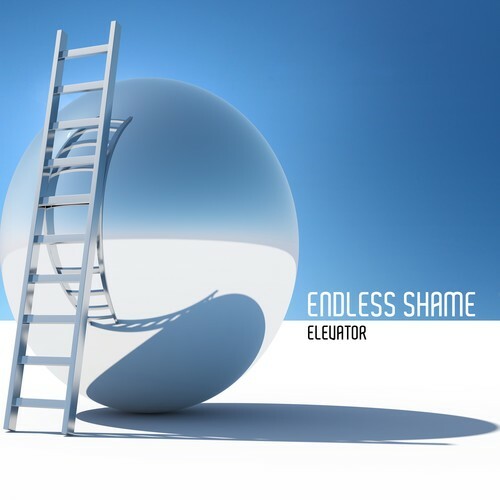 “Elevator” contains 10 new songs in an great electro style.